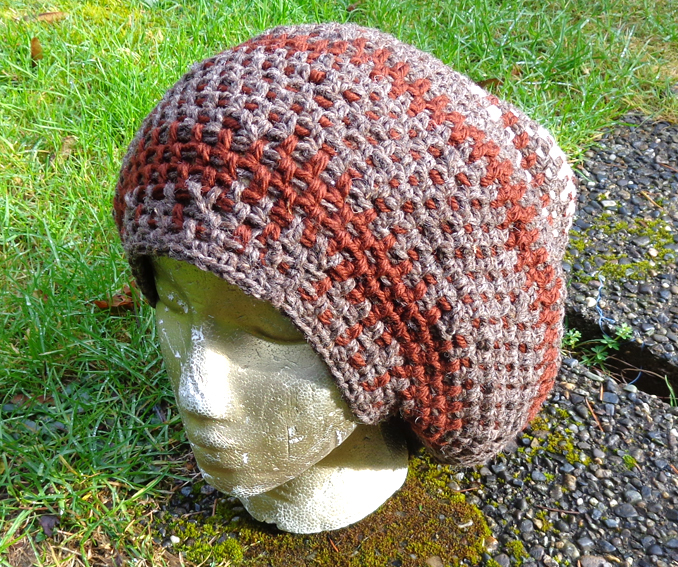 This awesome tam is great for super long locks. 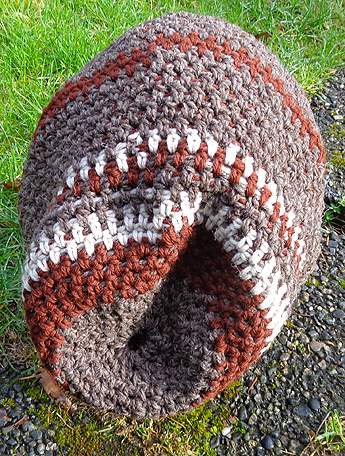 Fatter and bigger dreads will fit nicely in this crocheted hat. 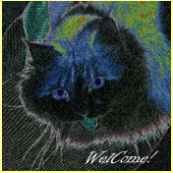 The band is tight and will securely keep your hair up and out of the way. 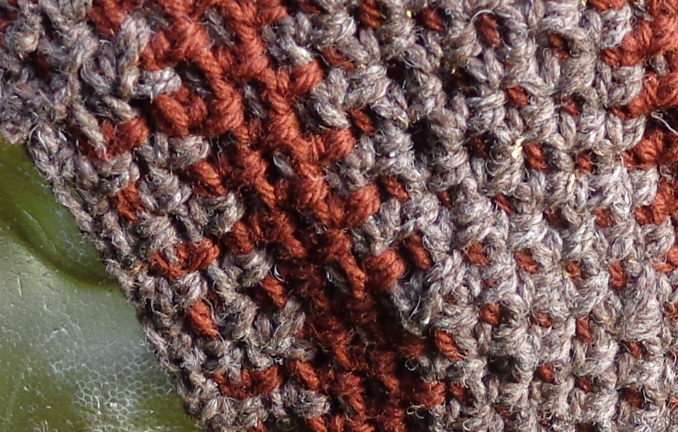 If you have newer dreadlocks, a tam is one of the best things you can do to help your hair lock up nicely. 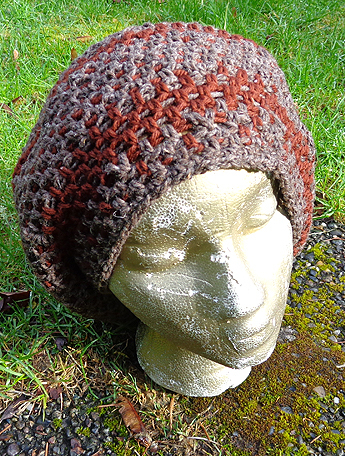 If you don't have dreads, this tam will also look amazing as a slouch hat. 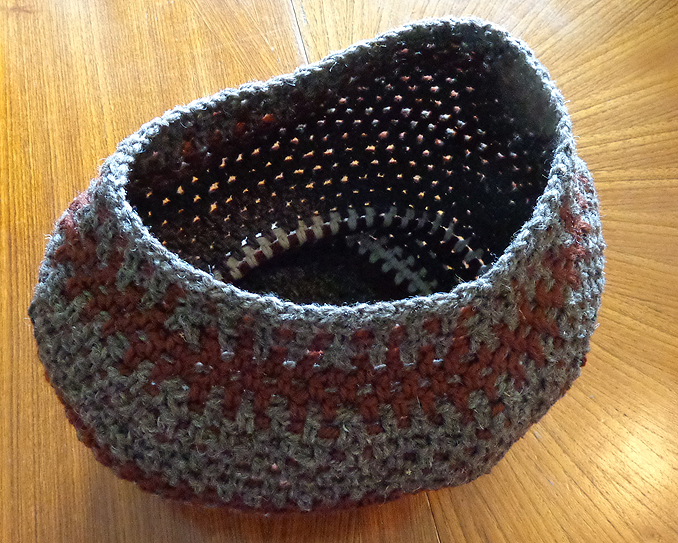 This crocheted tam is *brand new* and has never been worn. 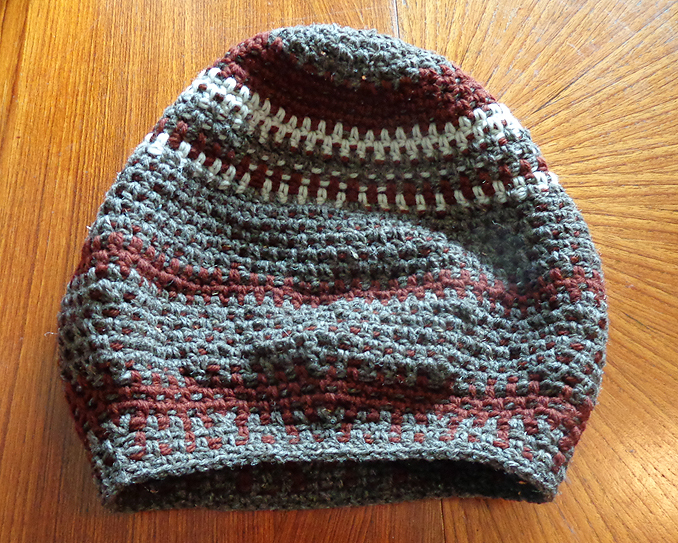 It is in excellent condition and is handmade with 100% wool yarn.